The group was split into 2, one lot did a morning game drive and a water safari on the first day whilst another did an evening game drive, and we then swapped for the second day. Whilst not on safari, we’ve had the chance to relax and recover from the previous weeks of work with the available internet, swimming pool and buffet style meals – which were a welcome to our western pallets. 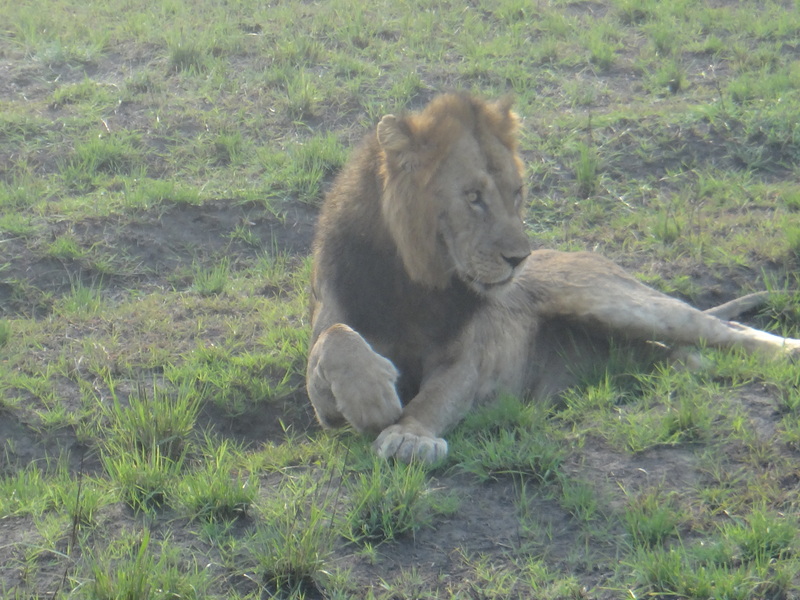 Though the game drives were long, the sightings of a pride of lions made the journey worthwhile, multiple families of elephants and hippos were spotted on both drives and the water safari, but the most frequent spot was the national animal of Uganda, the Ugandan Kob – a type of Antelope.